u can see its powered by the RV200 gpu chip..
owc still sells this card for a reason!! 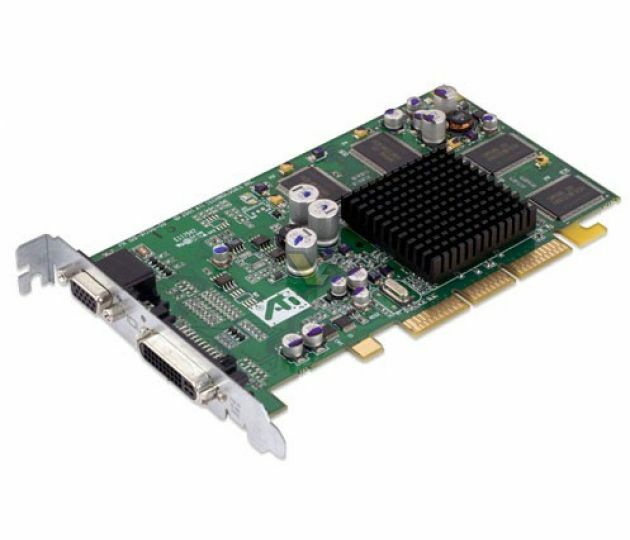 The ATI Radeon 7500 occupies the top rung of the low end of ATI's retail video card lineup. (Repeat that fives times fast.) This card is based on ATI's original Radeon GPU, but in this implementation, the chip is clocked at 290MHz—over 100MHz faster than the original Radeon. Similarly, the card's DDR memory runs 230MHz, or 460MHz in DDR-speak. To put these numbers into perspective, the original Radeon chip was a little more advanced than the GeForce2, so this combination of elements is nothing to sneeze at. With 7.4GB/s of memory bandwidth plus ATI's Hyper-Z suite of bandwidth-conserving technologies, this thing ought to outclass a GeForce2 Ultra.